Whatever your Courier Service needs, CityDash’s extensive fleet and uniformed drivers will provide the best delivery service possible. 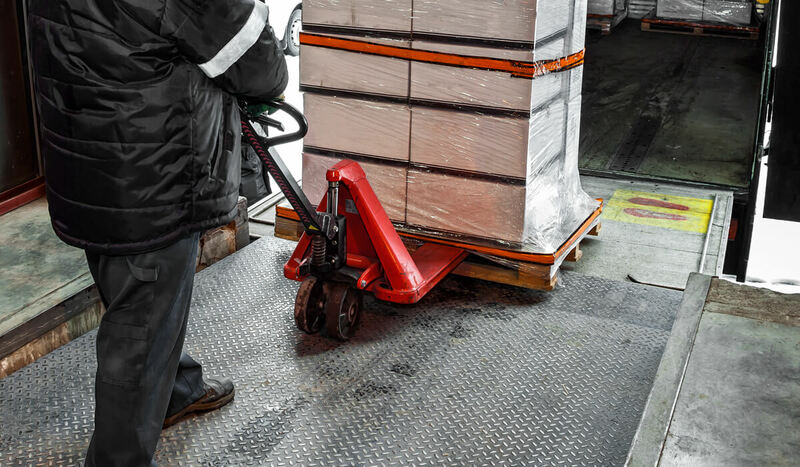 CityDash goes the extra mile with Last Mile delivery solutions and specializes in job site, B2B, residential, and warehouse shipping services. 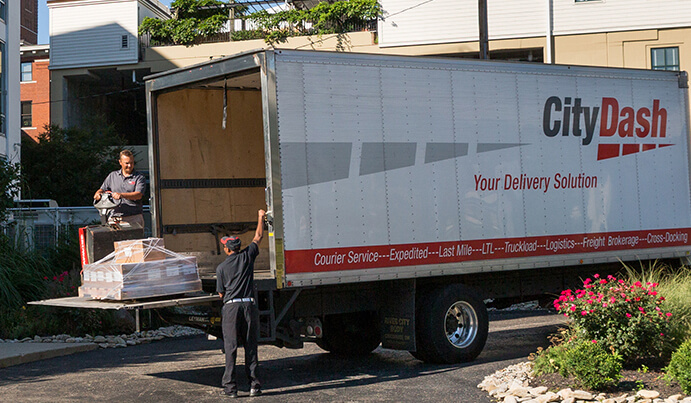 CityDash’s custom LTL and Truckload shipping solutions are built on 30+ years of unmatched experience and service. 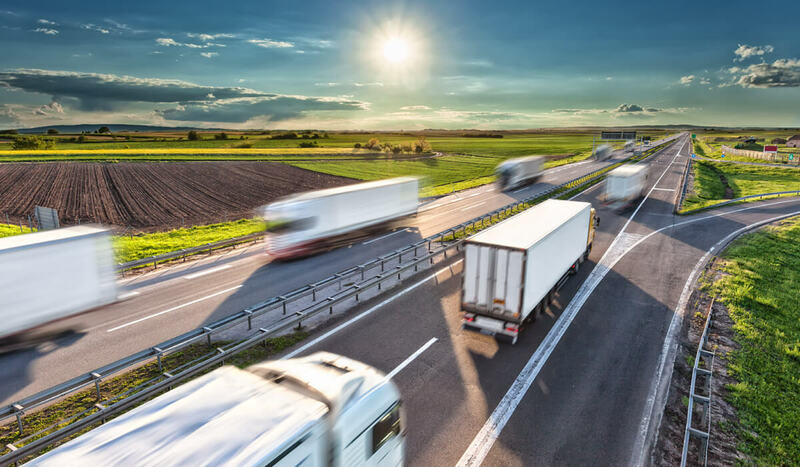 CityDash’s Freight Brokerage Division perfectly complements our asset-based fleet to provide seamless logistic solutions anywhere across the United States. At CityDash, we don’t just deliver packages. We deliver total satisfaction that comes from a deep and honest passion for being the absolute best at what we do. We deliver the peace of mind that comes from a proven record of dependability, proudly owning our entire fleet of vehicles. And we deliver first-class service that comes from employing only the most qualified in the business. 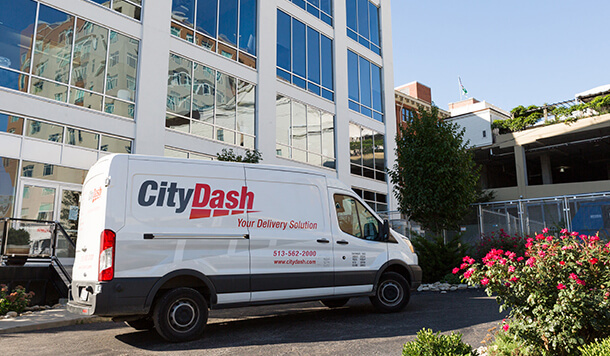 Since 1985, CityDash has been the Greater Cincinnati region’s premier courier and delivery service, consistently shattering the expectations of the companies we serve. That’s because our commitment to total perfection is the guiding principle that we follow every day, every delivery. It’s the CityDash Way: Desk to Desk. Dock to Dock. City to City. Want to find out what makes CityDash different from our competitors? Click here.